Stonehenge Masonry and Stove, llc is the lakes regions premier masonry, stove, and indoor/outdoor kitchen retailer. We are constantly innovating to provide only the best products and service possible! We are located off exit 20 in Tilton, NH at 456 Laconia rd! 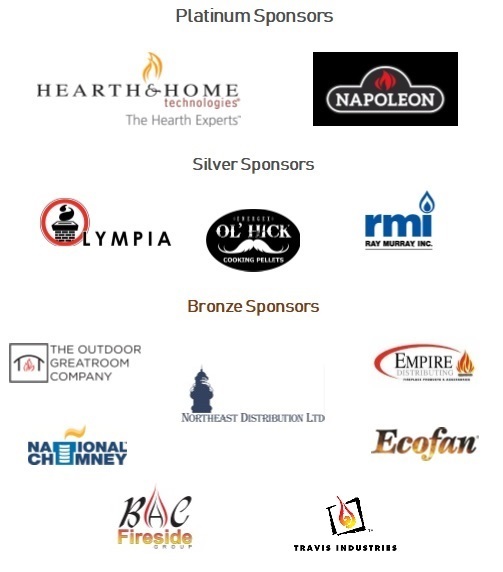 © Copyright 2019 Northeast Hearth, Patio & Barbecue Association. All Rights Reserved. Site provided by GrowthZone - powered by GrowthZone software.